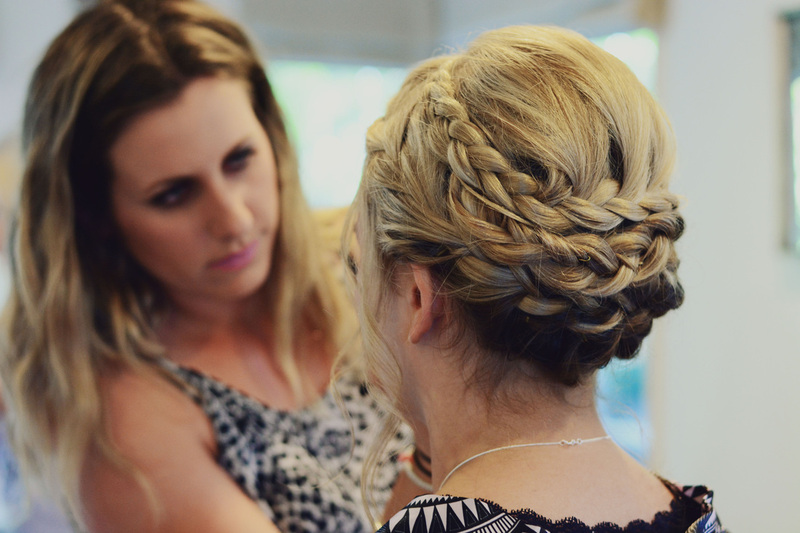 Have a passion for hair or makeup styling? Want to get your foot in the door in to weddings? Or want to up skill on some selected hairstyles? 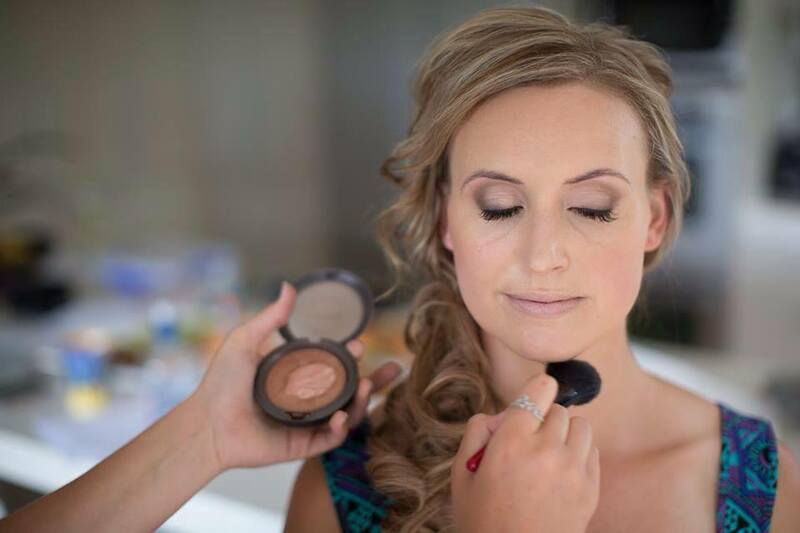 Kaitlin has been in the industry for 7 years now and has quickly become one of the Nations most sought after makeup and hair artists for weddings, booking upto a year+ in advance. One thing Kaitlin finds difficult is getting quality assistants to help her with these bridal parties who share the same skills. That's were her Education comes into place. 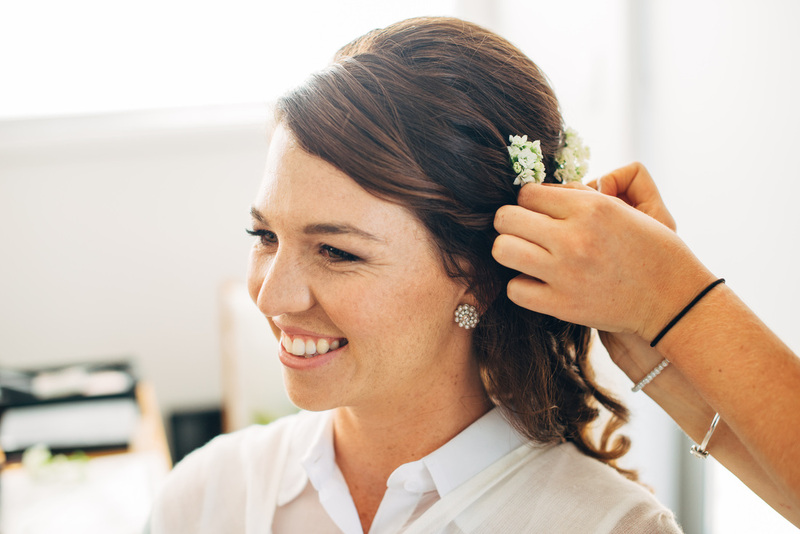 Kaitlins short hair or makeup courses are tailored specifically to what is required to be a incredible weddings stylist and completely catered to your needs and what you feel you are most needing to learn/up skill in. Kaitlin is always on the hunt for people to join her team, so once completing a course with Kaitlin this could get you on board as an assistant, using your skills learnt in our course in real life, and gaining real life experience to further yourself and your future career.